Each has dozens of titles in a category — bestsellers, biographies and memoirs, historical fiction, literary fiction, mystery, nonfiction, romance, science fiction and fantasy, suspense and thrillers, fiction, teen's popular titles, children's popular titles, and urban fiction. 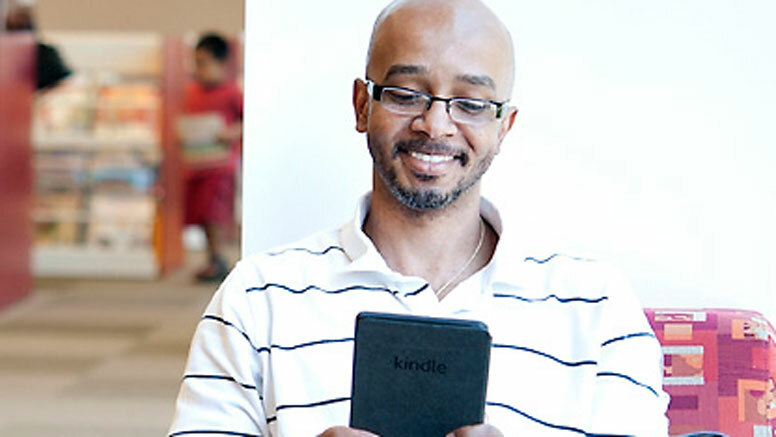 The Kindles are available at service desks in both buildings. Children's Monarch and Bluestem books: A selection of nominees of the Monarch and Bluestem children’s book awards.